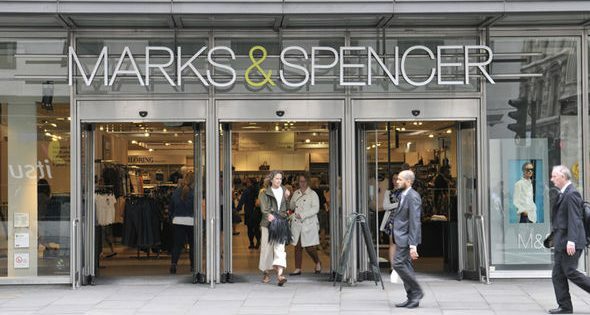 Marks & Spencer is among the long list of retailers set to close their doors. The high street favourite amongst mums and dads for school uniforms, groceries and the popular dine in for two meal deals has already announced that it will close over 100 stores by 2022. On November 7, Marks & Spencer revealed food sales were down 2.9% and clothing and home sales fell by 1.1%. To find out more about Marks & Spencer’s store closures, please click here. New Look have also announced that they will close 85 stores in the UK, as part of a turnaround plan to cut costs and improve profitability. Is your nearest branch closing? Click here to find out. Mothercare is following suit too, after announcing that 60 of its stores across the country will shut by June 2019. Click here to find out if your local store is closing. Which high street stores do you still use and which ones have you boycotted?